The FG-X Falcon was built from Dec 2014- Oct 2016. 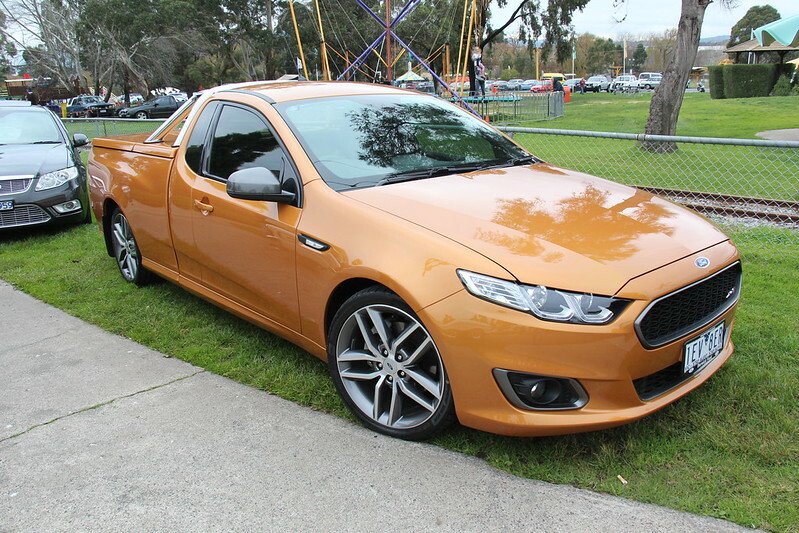 The sporty XR6; Sports interior and body kit. Turbo option. Image published by Sicnag on 2015-07-02 06:55:55 and used under Creative Commons license.